During 2015, Jay served a non-compete following his departure from his former company. In January 2016 he was able to BreakOut. He is back in business and no longer being held back! 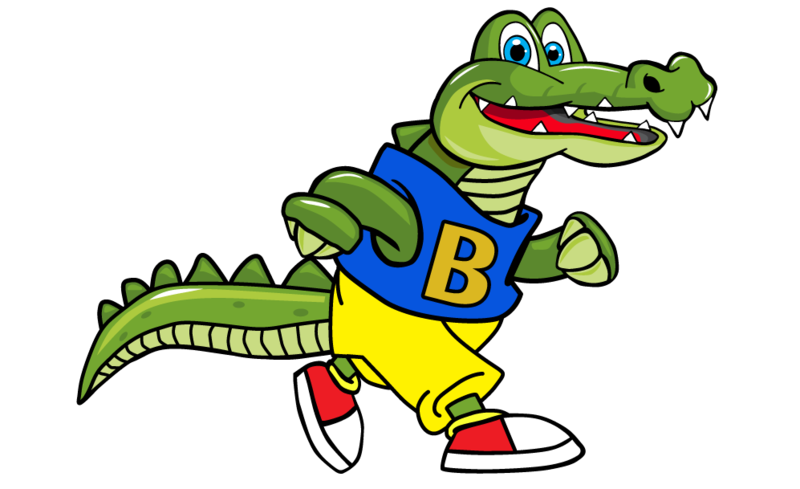 That time did permit Jay and Joe Birch at In-House Graphics Inc. to dream up Al E. Gator – the perfect combination of the Pillsbury Doughboy and Winnie the Pooh (who just happens to be our favorite childhood character!). 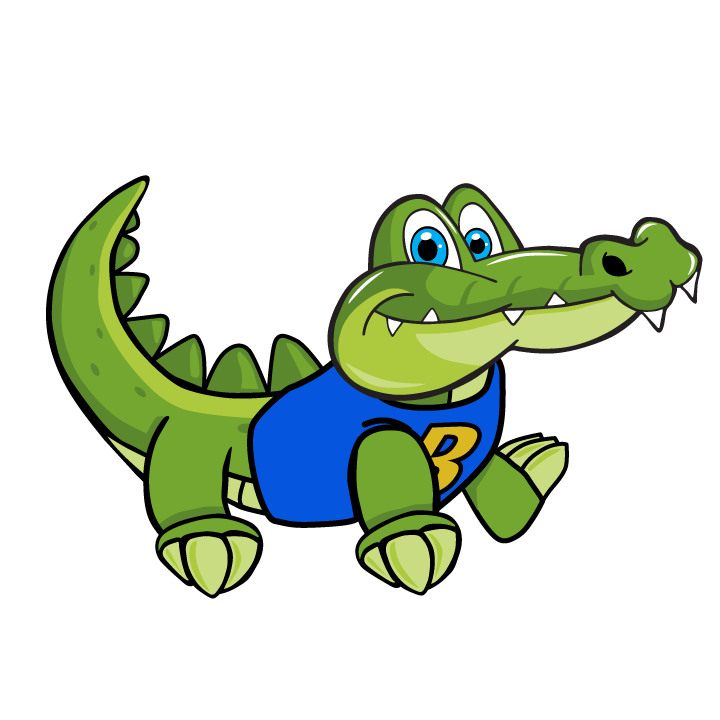 Not only is Al a cute and extremely good-looking gator, his meaning is also very special to all of us here at BreakOut. Jay’s former practices both contained animal themes. He was running out of animal mascots! Brad, being an Allegheny College alum, has always had Gators close to his heart. 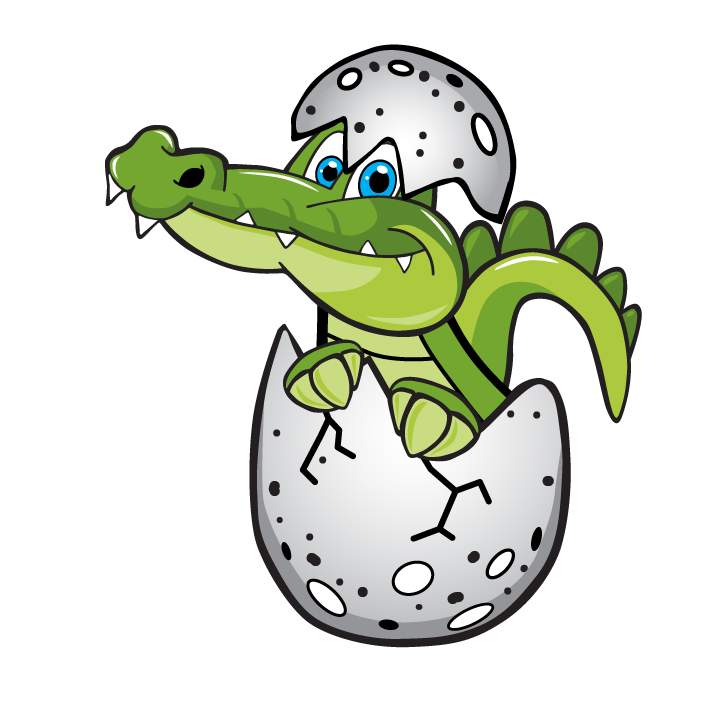 Gators, like most reptiles, lay eggs and must BreakOut from their shells at birth. We all have shells or barriers to BreakOut from in order to change – and once you BreakOut, you then must crawl before you walk. It might be overcoming an injury, creating new habits, gaining/building confidence to tackle your physical fitness, reaching goals, or crushing that feeling of being overwhelmed with life that you’re trying to conquer. It’s different here at BreakOut – it’s so much more than just physical therapy. Sometimes it’s hard to put into words, but our clients continue to notice that this is what we believe and it’s why we are here. We are here to help you BreakOut.